There are many occasions when we need to hide data, faces and other elements of an image. 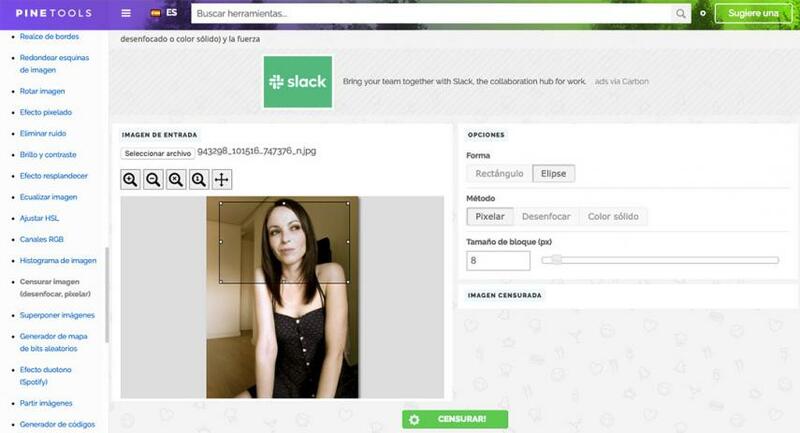 If you find yourself in this situation, in this list we leave you the best pages to pixel or blur free photos online. Safeguarding the privacy of a person, preventing personal data from being seen in a capture or hiding information that can not be seen by the whole world are just some of the circumstances in which we need to create or blur a photo. While you can perform this task in a simple way with any photo editing program, for example Photoshop, you may not have installed on your computer or mobile phone any tool to carry out this task. However, you do not need any program, because you have at your disposal infinite pages to pixelate or blur free and online photos. All of them are very easy to use and allow you to edit your images in the blink of an eye. Here we leave a selection of the most interesting, so take note and choose the one you prefer. It should be noted that we have discarded the tools that require activating Adobe Flash Player in the browser. 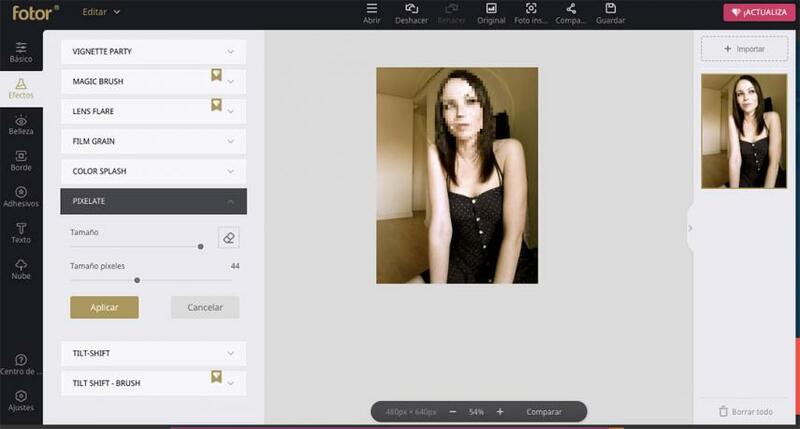 Phixr is a portal that offers you different photo editing tools and stands out for its ease of use. One of the features that counts is the ability to pixelate free online photos. To begin, enter this link, click on the button Start and upload the photo you want to edit or enter your address if it is published on the Internet. In addition, you can also select the image of your Google Photos, Dropbox, Flickr or Photobucket account. When you access the editor, select the Blur / Distort tool (the icon with the letter D), choose the specific type of effect, mark the area you would like to pixelate or distort and click Execute to carry out the action. When you’re done, go to the lower drop-down, select the format in which you want to save the photo and the quality, and click on the Save button. Another alternative to blur pictures online for free is Pine Tools. To use this tool, click on this link and click on the Select file button in the Input image section to upload the photo you want to retouch. Next, go to the Options section to choose the shape you want to apply, the method (pixel, blur or solid color) and the size of the block. You can drag and drop the area that you would like to modify directly in the image. When finished, click on the Censor button to apply the change and save the result. If you want to blur a free online photo, ScreenShot is a very easy to use alternative that will allow you to apply this setting in a matter of minutes. Enter this link, select the image you want to edit and then mark the icon with a drop of water on the top toolbar (the sixth starting from the left). Then, select the area in which you want to apply the blur, and if it does not seem enough you can repeat the operation as many times as you need. When you finish, click on the save icon and the result will be downloaded to your computer in PNG format. Facepixelizer is another simple, fast and easy to use tool to pixelate your photos online for free. To use it, enter this link and drag the photo you want to retouch to the marked area. Next, select the Manual box in the Selection Effect section, and then choose if you want to pixelize, blur (blur) or apply a solid color. Then you just have to select and drag the area to be treated in the image and click on the Save Image button to save the result. EZGIF is another service that offers you the possibility to pixel images online in a quick and easy way. To do this, enter this link and upload your photo or enter the URL in case it is published on the Internet. Then, click on the Censor tool at the top, mark in the image the area you want to pixel and click on the Submit button. Seconds later you will see the result at the bottom and you can download the file by clicking on the Save button. Fotor is a much more complete online photo editor than the tools we have seen so far, and although this is a bit more complicated to use, it also allows you to pixel and blur pictures online for free in the blink of an eye. Enter this link, select the Edit a photo option and upload the photo you want to edit or upload it from the Internet or your social networks. Next, select Effects in the menu on the left and look for the Pixelate section. Here you can select the size of the area to be treated and the size of the pixels, to then touch directly on the photo the part that you would like to pixelate. When you finish click on the Apply button and then click on Save to download the result. Of course, you will have to register to be able to save the retouched image on your computer. 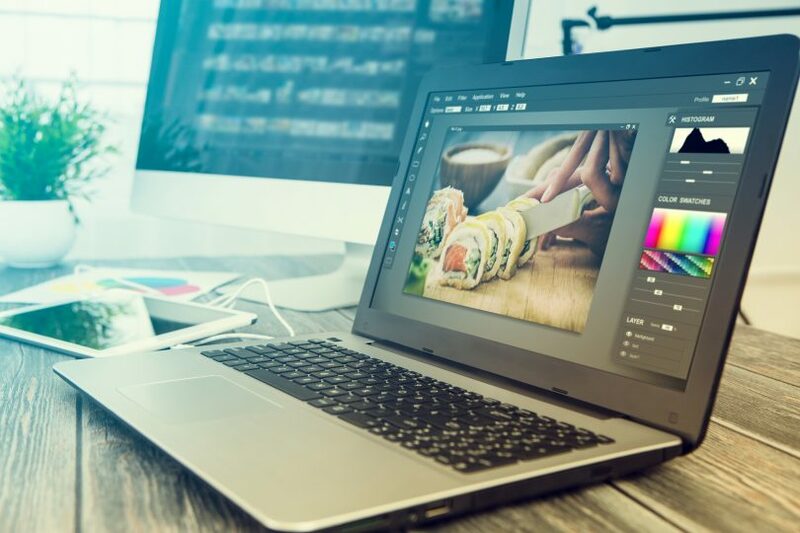 Another alternative to blur and pixelate free online photos is Picozu, a fairly complex image editor that, like Fotor, is a bit more complicated to use than the simplest tools. To use this app online, go to this link and upload your photo from the menu Image> Import> Upload image and select the photo you want to work with. Next, go to the toolbar on the left and choose Selection Tool> Rectangular Selection Tool. Then, mark the area you would like to try, click on Filters> Distortion and select the type of effect you would like to apply. Mosaic is the option to pixelate, but you have other options at your disposal. Click Apply and Ok, and then navigate through the Image> Save menu to save the result to your computer.